Inspired by the fact that I just don’t have as much time as I used to for applying makeup, I decided to share my makeup routine with you and the products I am using a lot lately 🙂 This is a great look for if you want to look bright and glowing or just presentable for work and you don’t have much time. Also, because the real trick to applying makeup is the tools you use – your brushes – I’ve listed just a few of my faves and why I love them for super quick but precise makeup application. Using these products together will give you a lovely glow and hide any dark circles or signs of tiredness! 1. Apply a thin layer of Boots Botanics Radiance Balm to your face using your fingers, this gives a lovely glow to your skin. 2. Right now I’m loving BB creams because when the weather is a bit warmer they also double up as sunscreen and this Garnier Miracle Skin Perfector is my favourite since it is an oil free formula (I have oily/combo skin but they also do a hydrating one for dry skin) & it has an SPF of 20 which is great. Of course you can use your regular foundation too if you’d prefer and mix it with the radiance balm for a dewy finish. Just apply with your fingers for a quick application or a foundation brush if you have a bit more time. 3. Dab some Rimmel Wake Me Up Concealer in a semi-circle under your eyes and using your ring finger, pat it in gently and evenly from the corner of your nose to the outside of your cheekbone. 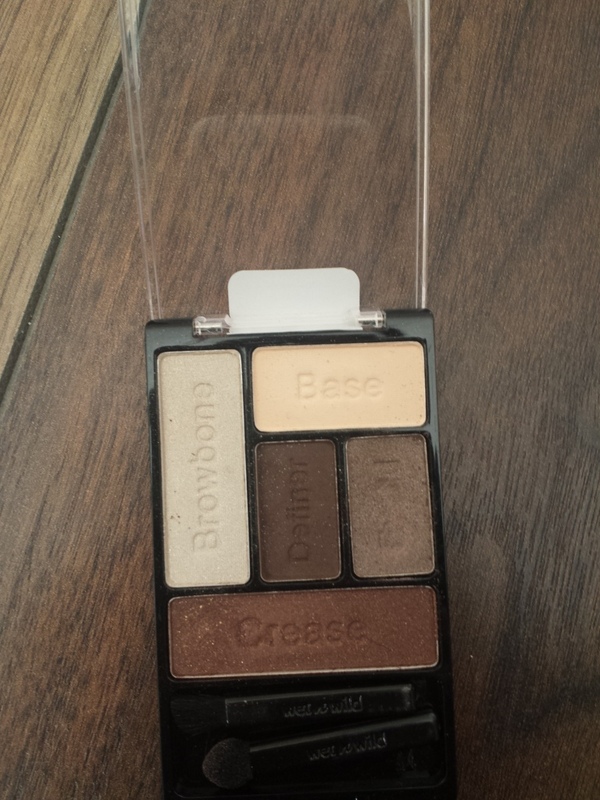 This one is great for reflecting light and brightening up your under eye area. 4. Lightly load your powder brush with Catrice All Matt Plus Powder and dust gently down your T-Zone only as you don’t want the skin to have a matte finish, it needs to have a glow but ensure your base lasts the day. Give a quick swipe under each eye to set your concealer too. 2. If you’re not too confident with eyeshadow or just want something super quick, you can’t go wrong with a MAC Paintpot. There is a good range of colours and you can literally pop them on with your finger and blend away the edges, job done! I know they are pricey, but they’re worth it cos they last and don’t crease like some others. 3. Eyebrows are really important to your overall makeup so if you don’t usually make time to enhance and define your eyebrows, try it and it will transform your face, I promise! The GOSH Eyebrow Kit is perfect because it comes with 4 powder shades and a small angle brush, just pop a bit on the brush and run through your brows following your natural shape. 4. Obviously mascara is a must-have and this Bourjois 1 Seconde Volume one is great it really does give your lashes volume and 1 application is enough. This is one I always repurchase every time I run out! 1. This Stila Convertable Colour is a great 2 in 1 product. 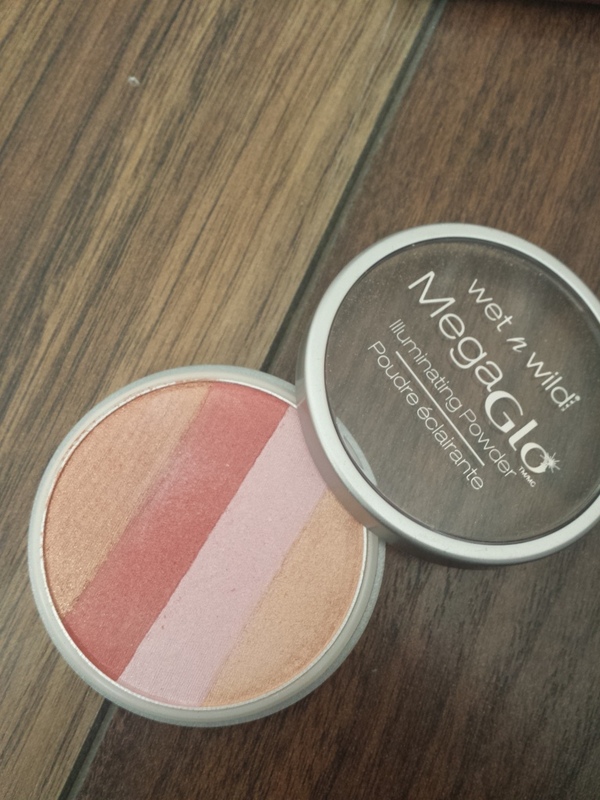 You can apply it on your cheeks (just pop on the colour and pat, don’t rub, gently with your finger to blend) and also to your lips and I love the range of colours! 1. As I said, no makeup look will be perfected without the right tools so for eyes, I love the Inglot 4ss for blending everything out after you’ve applied your eyeshadow, this is the secret to a professional look in a hurry! 2. I use the NIMA BRUSH “Nichola” brush when I want to apply colour to my crease as its tapered end is perfect and applies the colour exactly where you want it to go. 3. If you’re looking for a basic brush kit, you can’t go wrong with this Real Techniques Basics Kit it has a great angle brush as well as eyeshadow brushes that can be used on powder or cream products. 4. The Blank Canvas G25 powder brush is perfect for dusting setting powder or bronzer all over. If you’re really in a hurry and prefer to use powder blush, you can apply just using the tip as it’s quite a big brush. So there you go, I hope this was helpful 🙂 If you try it out please let me know here or on any of my social media pages, I’d love to see it. 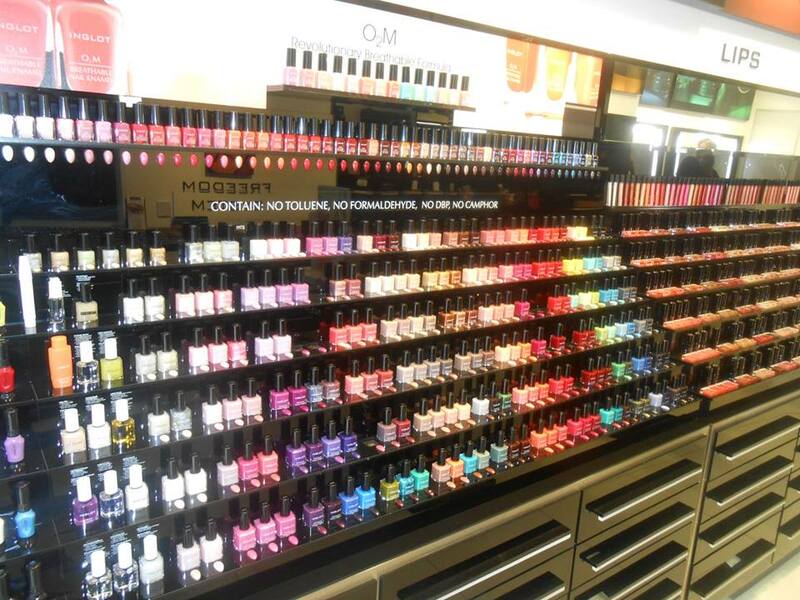 So you may have heard of American makeup brand Wet n Wild? Black Eyed Peas singer, Fergie is their poster girl and they are HUGE in The States, known as one of the leading “Drugstore” brands. 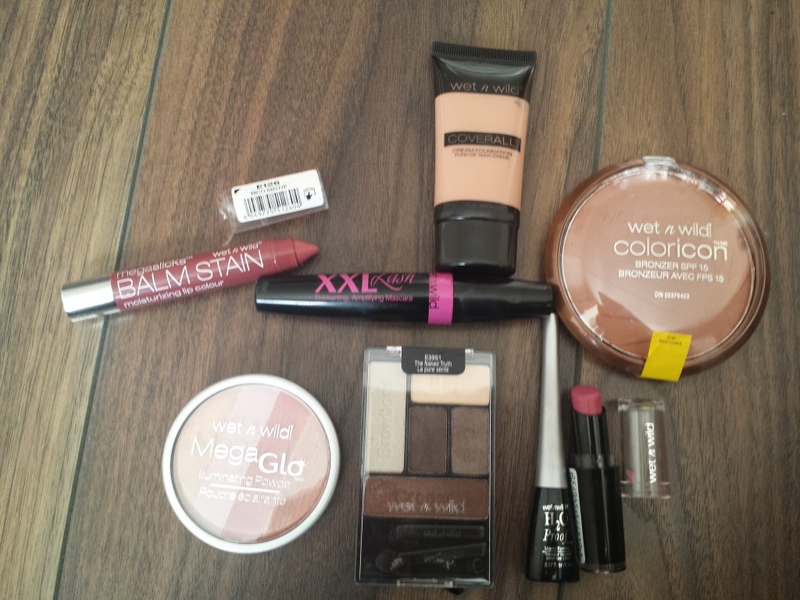 All for good reason too, the makeup is brilliant quality and are extremely low priced. 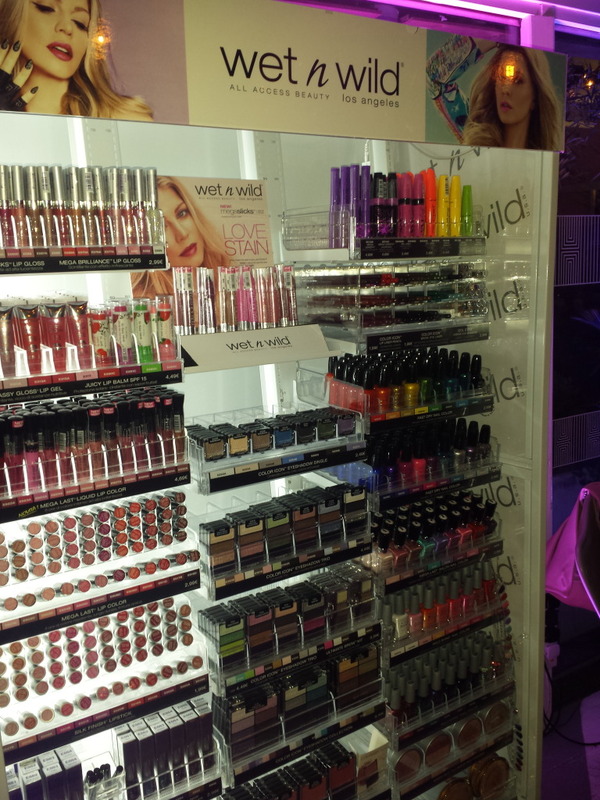 Wet n Wild are now branching out and have chosen us lucky Irish girls to be next to buy their fab products! That’s even before the UK get a look in, how fab is that?! 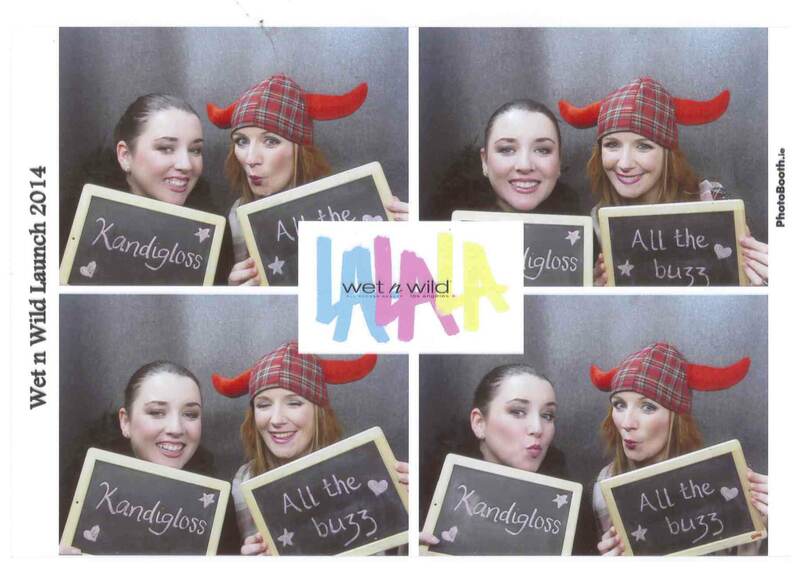 I attended their Irish launch recently and really enjoyed trying out all the products on show and chatting to the Makeup Artists who were there on the night to showcase the brand and demonstrate some amazing looks. 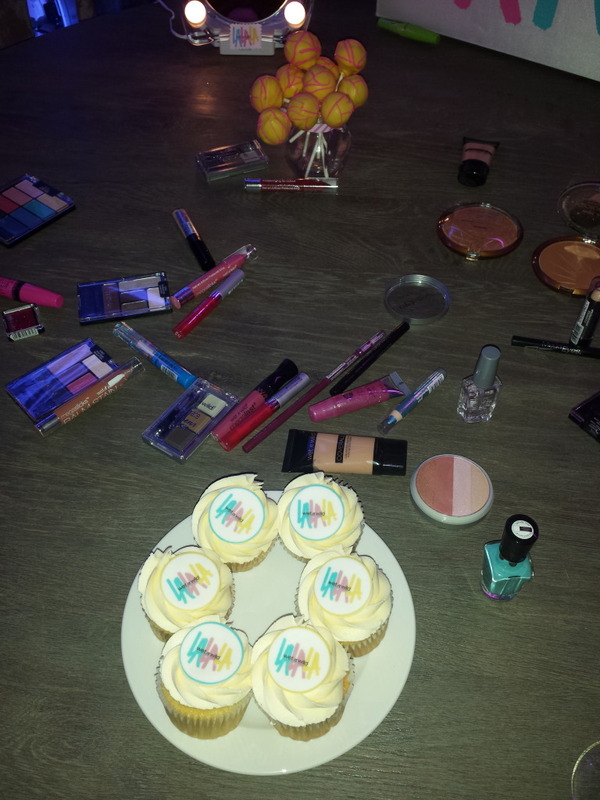 We were also treated to some fab cupcakes and Cakepops by Monaco Cupcakes which were only delish! 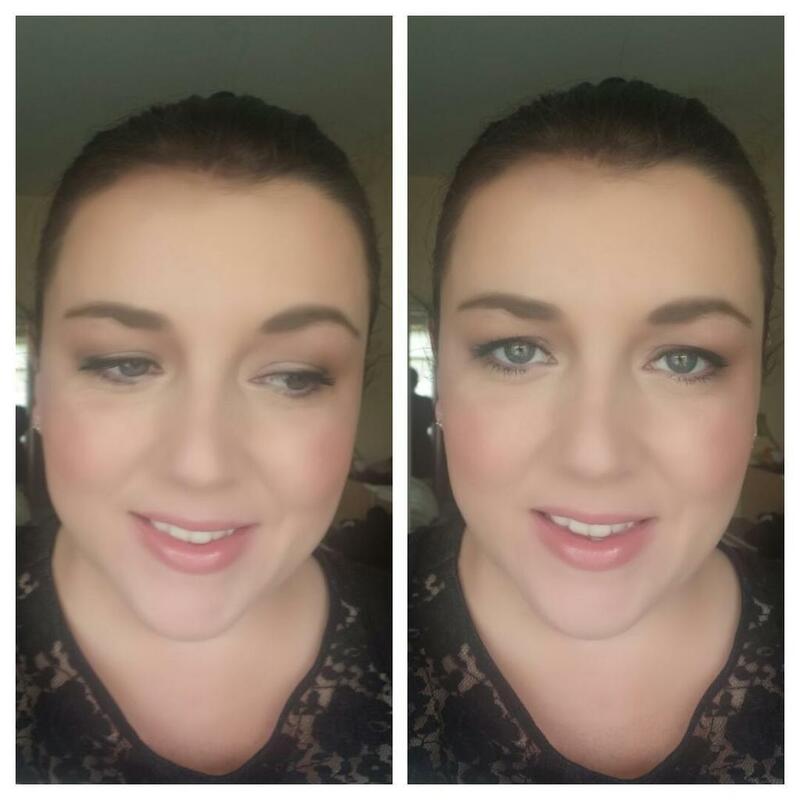 This cream foundation goes on like a dream! It gives a medium to full coverage with a satin-matte finish and is really long lasting. 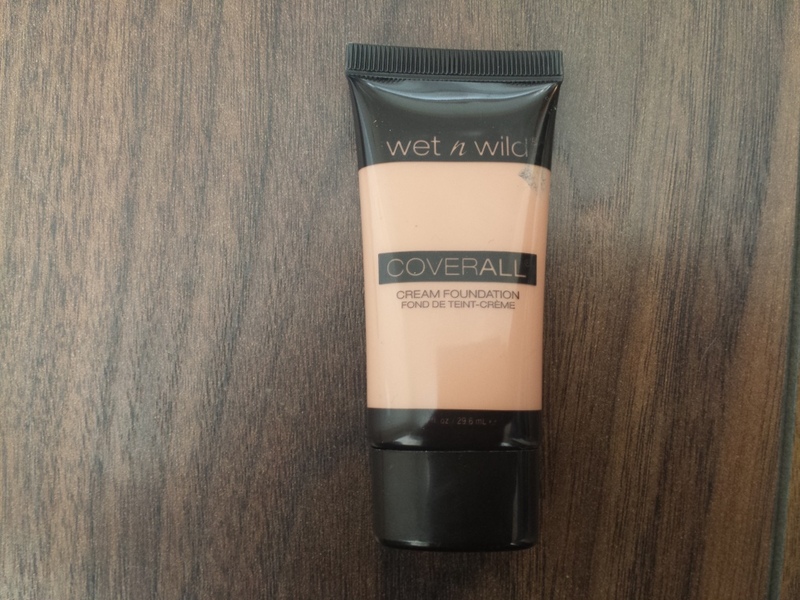 Cream foundation is fantastic on mature or dry skin but this worked well on my oily/combo skin also and made my skin look really dewy and glowing. It seemed to even out imperfections and I got lots of compliments on my makeup when I wore it. The only things I disliked about this was the smell which isn’t great and the shade range which doesn’t really cover us pale Irish girls, the colour I got was in Light/Medium but I can only really wear it if I’ve been fake tanning. Still, it’s well worth the €4.49 cost and I would highly recommend it. 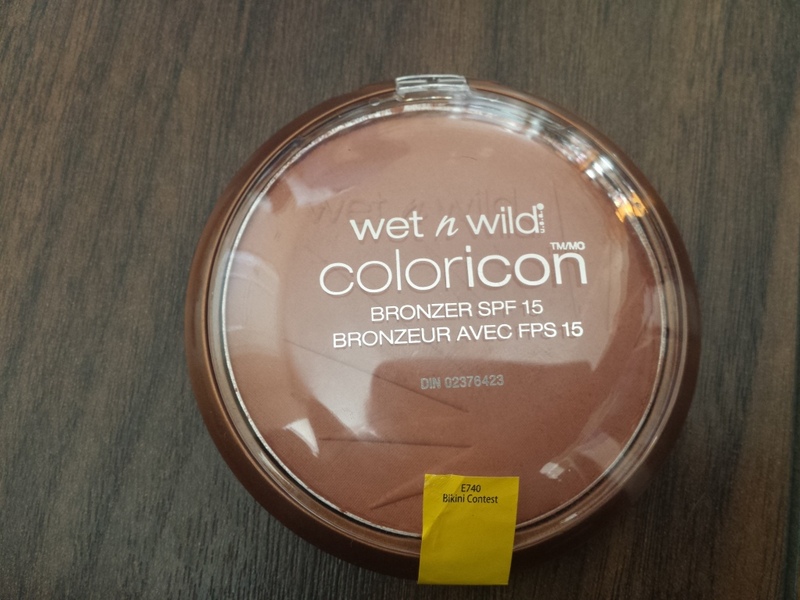 This was a lovely matte bronzer and looked very natural on and not too orange looking. Lovely for contouring the face or warming up the neck/chest area. I love this powder illuminater which can be swirled together and swept over the high points of your face for a lovely glow to your skin or the individual colours can be used as a highlighter or eyeshadow. Very versatile product and comes in plenty of different colours. There are numerous Eyeshadow Palettes to choose from and in a wide range of complimentary colours with the instructions printed on the individual pans so even if you’re not a makeup expert, you really can’t go wrong. I tried this one out in the colour “The Naked Truth” and was very impressed with the colour payoff, buttery texture and blendability of the product. 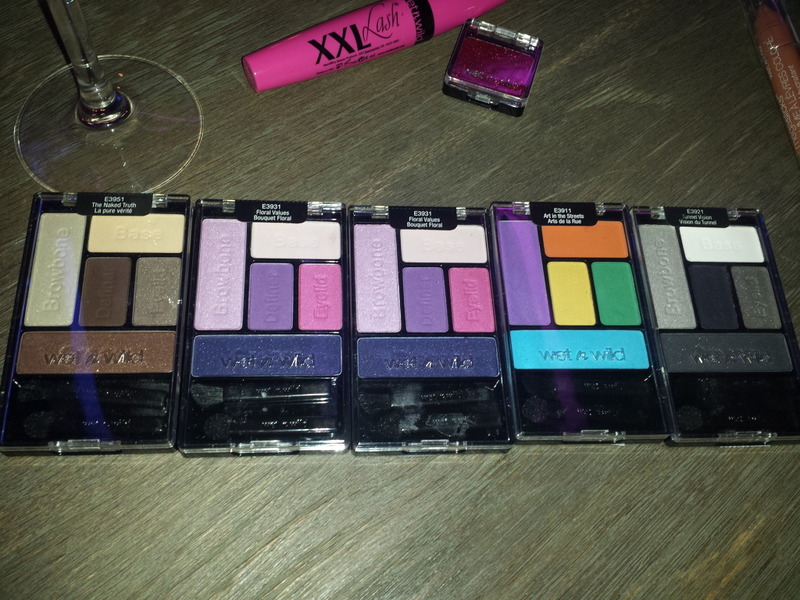 I also loved how there were matte shades included in each palette also. They are never going to compare to your MAC’s and Urban Decay’s but they are pretty damn good I have to say. With the price starting €2.49 for a single shadow to a bargaintastic €6.49 for an 8 pan palette you can well afford to pick up a few of these. I wasn’t impressed with this mascara to be honest. It didn’t give me the volume I expected, it did an okay job but didn’t give the “thickened amplified” lashes it claimed. 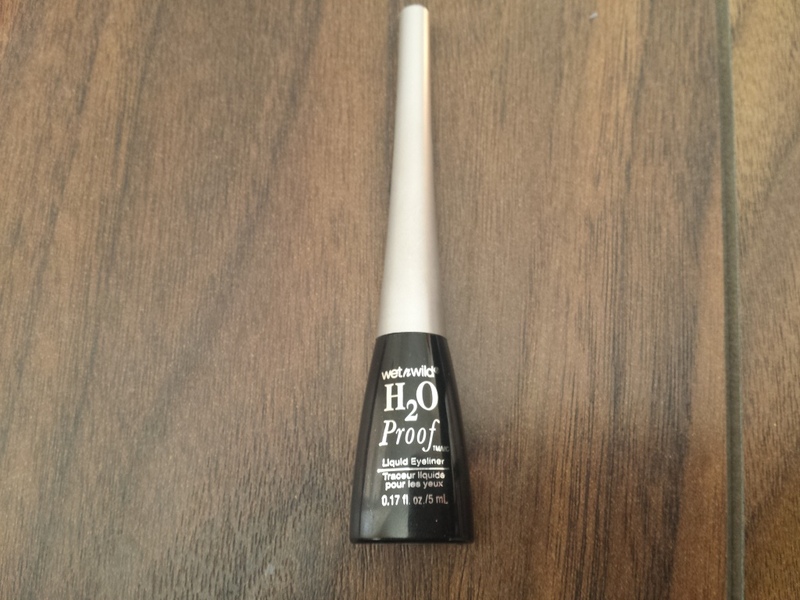 I had heard great things about this liquid liner but it didn’t quite make the cut for me, mainly due to the applicator which was one of those nib types rather than a thin brush which would have been better. 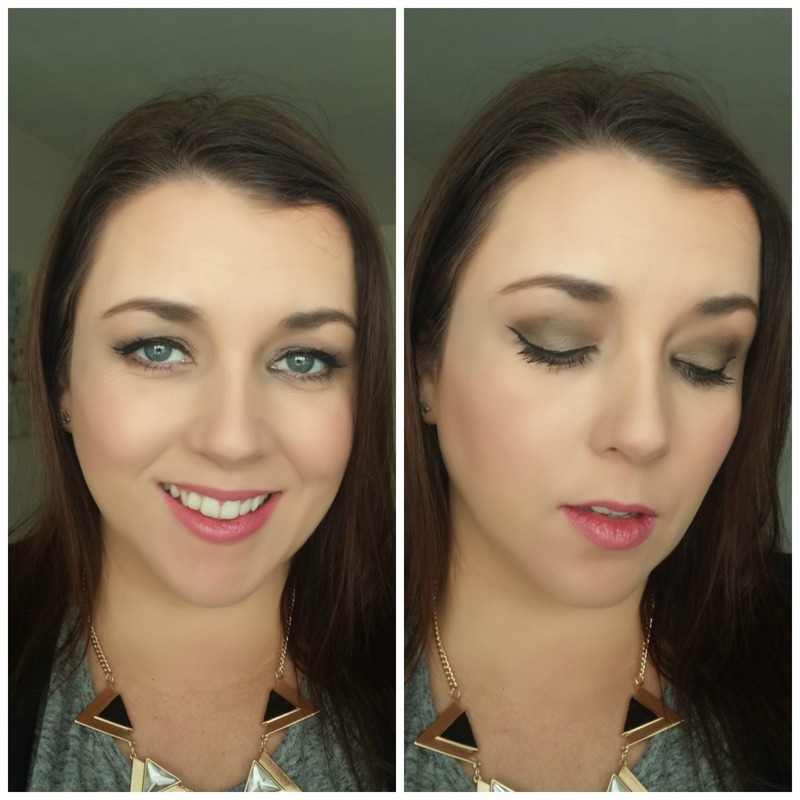 I found it impossible to apply and you can see in the pic of the look I did below, I couldn’t get it on evenly at all! Also it seemed to go everywhere it shouldn’t I had to clean up a lot more than I normally would have. Having said that, this stuff didn’t budge! My eyes were watering quite a bit that day which would usually mean goodbye to my perfectly drawn flick but not this time, it stayed perfectly, so it definitely is H2O proof! If I was trying this again, I would probably tip the liquid out onto a palette and use my own brush to apply and I’m sure it would work better that way. I love both of these lipcolours, they are really fantastic. The Megalast Lipcolours come in a wide range of colours and are great dupes for some more expensive lipsticks and they are really last a long time after applying. I love this colour (left) which is a beautiful mauvey pink and feels really good on too and they only cost €2.99 so pick up as many as possible! The Megaslicks Lipstain is a similar pinky colour and girls, this doesn’t BUDGE! Long after you think it’s worn off your lips, you’re left with a subtle stain of colour which lasts for most of the day so I am loving these. Again they come in a wide range of colours and cost less than €3 which is a serious bargain. Here is a look I did with all of the above which will give you an idea of how the makeup looks on, note the messy liner which has transferred all over the place! 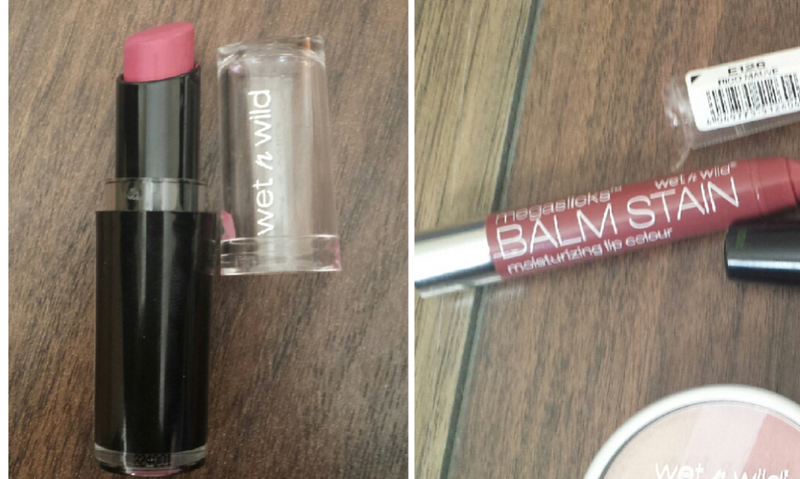 Wet n Wild is available from larger Dunnes Stores and range from €1.49 to €6.49 so you can well afford to slip some of these fab products in your weekly shop! So what do you think? Will you be picking up some of these? 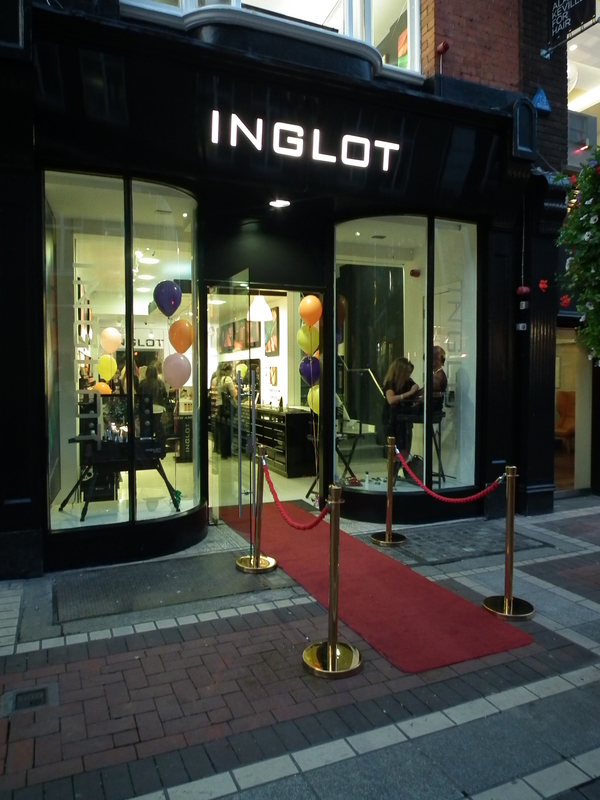 Last night I attended an exclusive event for Beauty Bloggers to unveil the brand new INGLOT Pro Store which is opening today (Saturday 28th September) on 1 South Anne Street (just off Grafton Street) Dublin. 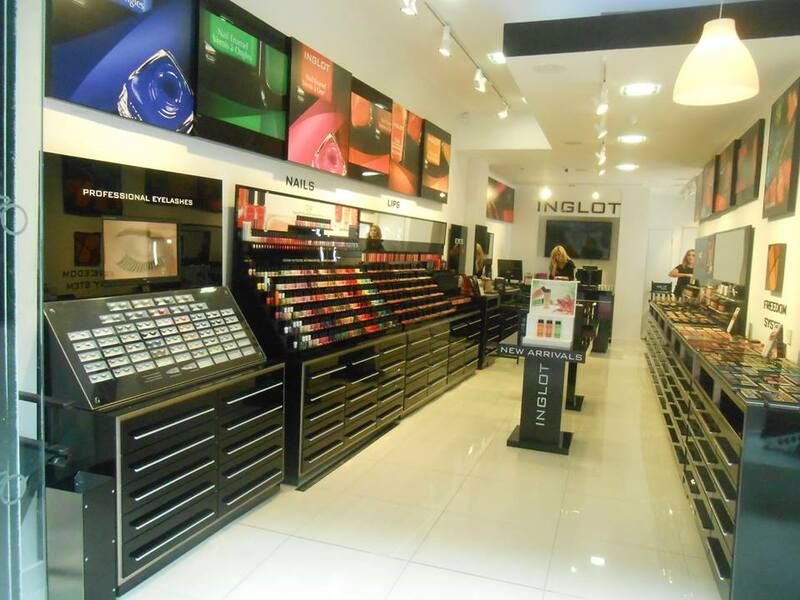 The impressive new store stocks the full INGLOT cosmetics collection and make-up accessories, as well as products that are exclusive to the new flagship store. 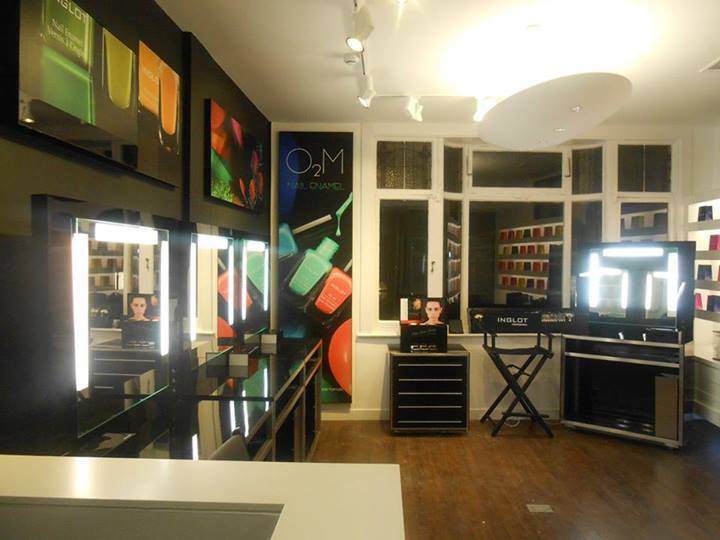 A make-over studio, brow bar, and a spacious private studio, which will host parties, make-up courses, and professional master classes, is also part of the latest new Dublin INGLOT store. 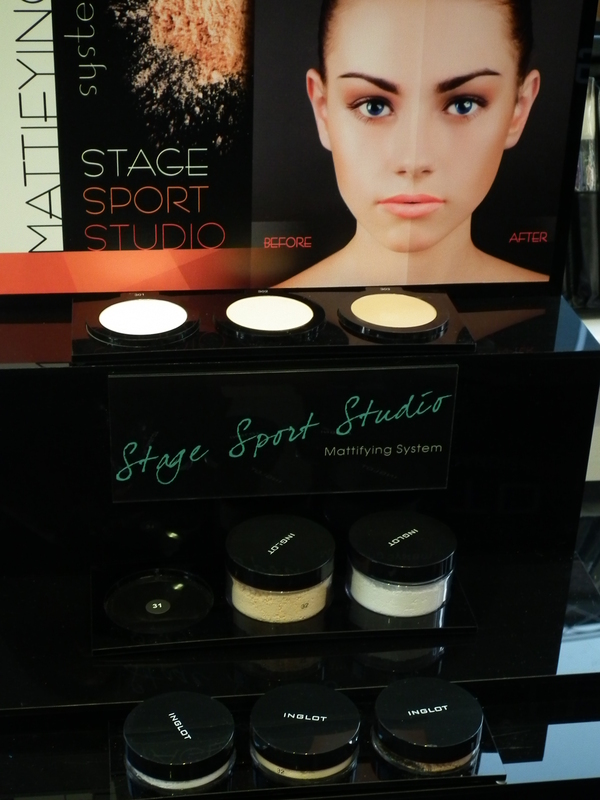 INGLOT’s fantastic makeup artists were on hand to help on the night and their senior makeup artist Ingrid did a demonstration to show off some of their new products like the Stage, Sport, Studio range of mattifying powders which are exclusive to the the new Pro store on South Anne Street. Ingrid said they were a big hit with the MUA’s there and really make your makeup last the day with minimum touch-ups. 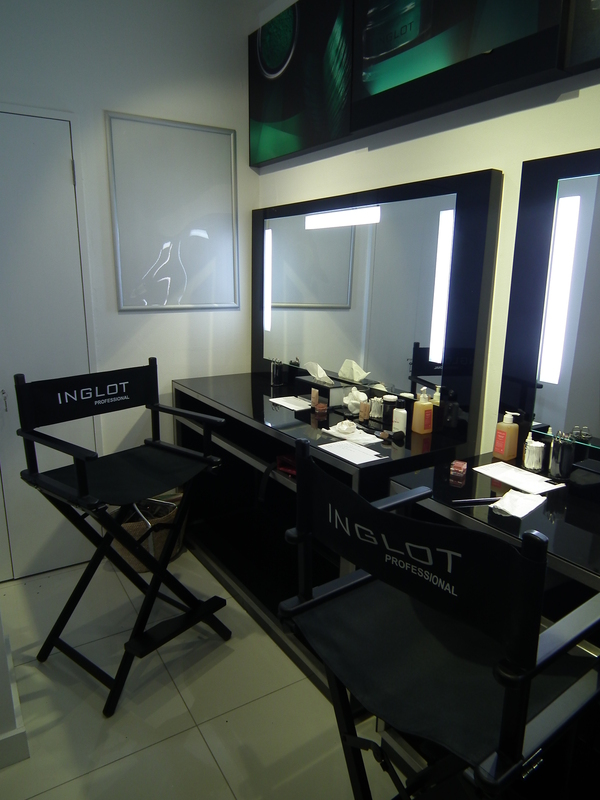 Inglot stocks everything from priming base, foundations, concealers and blushers, complemented with a selection of body illuminators and bronzers. For beautiful eyes there’s eye-shadows, protective base, eyeliner, brow-liner and mascara; and a range of nourishing lipsticks, liners, lip-paint and gloss to deliver truly luscious lips. 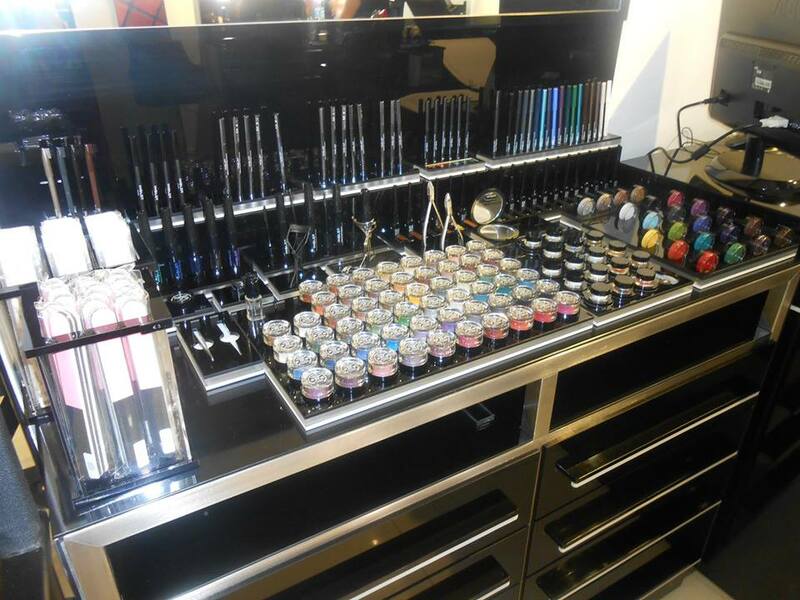 Accessories, from brushes and applicators, to make-up bags, tweezers, false eyelashes and nail art are all stocked, and there’s also a range of facial toners and gentle make-up removers, to complete this unique one-stop-make-up-shop! 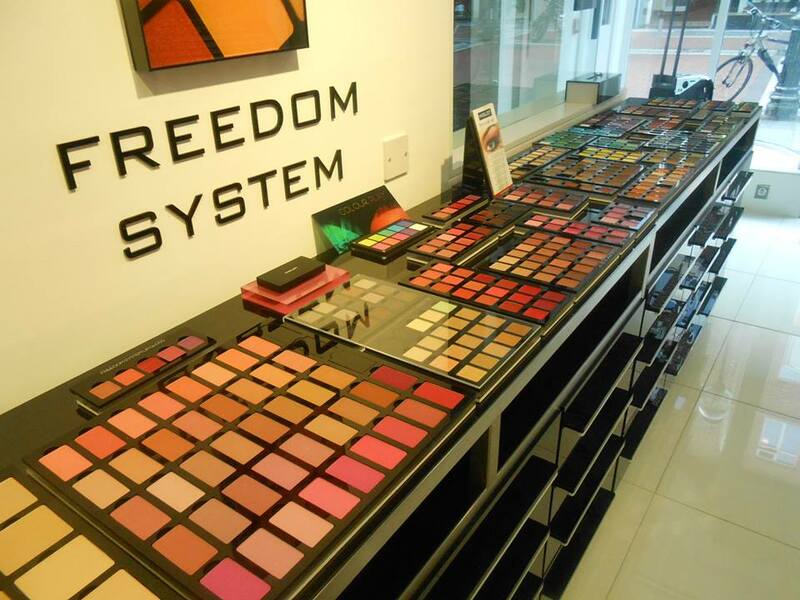 I am a big fan of their unique Freedom System where you can make up your own custom palettes of eyeshadow, blush, powder or lip and brow products. Will you be popping in for a look?